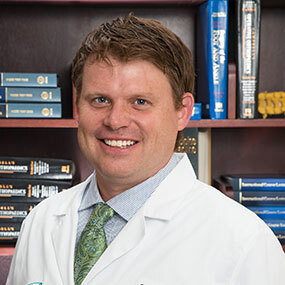 Home / Our Providers / Matthew J. Kelly, M.D. 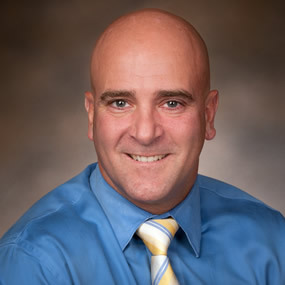 Dr. Kelly has a special interest in fracture care, sports medicine and shoulder surgery. 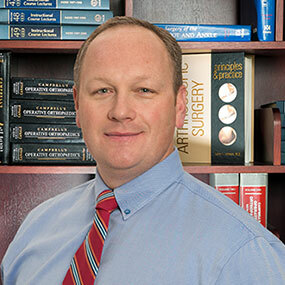 Dr. Kelly is a general orthopaedic surgeon, with a focus on shoulder surgery, sports medicine, and knee replacement. 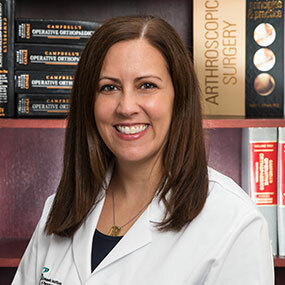 Dr. Kelly attended medical school at the Penn State College of Medicine, and completed an Orthopaedic Surgery residency at Penn State Milton S. Hershey Medical Center in 2004. 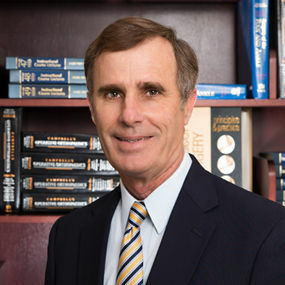 He served as an orthopaedic surgeon in the United States Army for five years, during which he was stationed at Fort Leonard Wood, Missouri, Fort Belvoir, Virginia and Iraq. 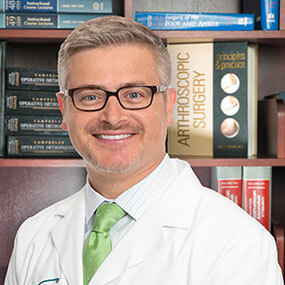 He then completed a Shoulder Surgery fellowship in Sydney, Australia, where he received another year of additional training in rotator cuff repair, shoulder replacement and shoulder instability surgery. 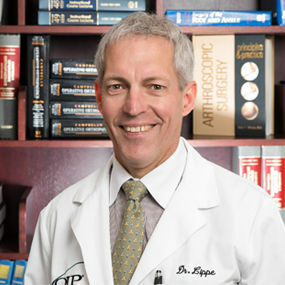 He joined the Orthopedic Institute of Pennsylvania in 2010. 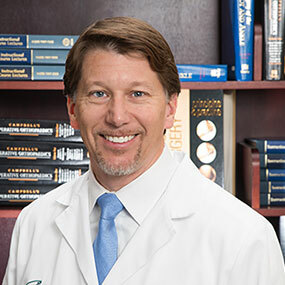 Dr. Kelly is board certified in Orthopaedic Surgery and Sports Medicine by the American Board of Orthopaedic Surgery, and is a fellow of the American Academy of Orthopaedic Surgery. 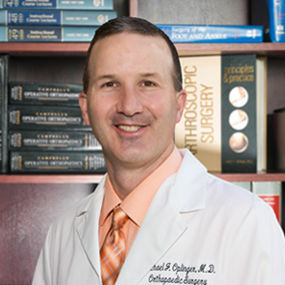 Dr. Kelly has volunteered as the Palmyra (High School) Cougars’ Team Orthopaedic Surgeon since 2011. 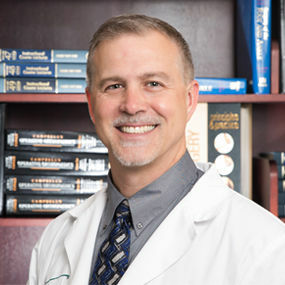 He has previously served as the Team Orthopaedic Surgeon for the Harrisburg Heat Soccer Team from 2011-2016. 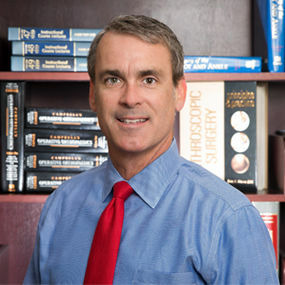 Dr. Kelly lives in Hershey with his wife and their four sons. He enjoys running, exercise, soccer and skiing. He is an Assistant Scoutmaster with Boy Scout Troop 65, in Hershey. After my 8 year old son had a accident on his 4 wheeler on Labor Day we headed straight to your Orthopedic Injury Clinic. We knew he had fractured his arm just not sure how bad. From Check-in to Check-out we had a great experience. I was a little pushy knowing that his fractures were bad. I wanted him seen as quickly as possible without waiting. They made my son feel comfortable as possible. Thank you again to all the staff that was working on Labor Day. "I want to thank you so much for all you did for me. Your kindness will never be forgotten." 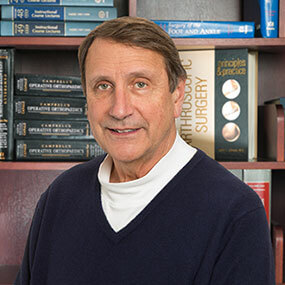 "I have been a patient of Dr. Buerk for several years for various reasons. 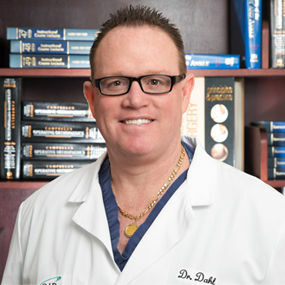 He and his staff have been very professional, knowledgeable, caring and helpful. 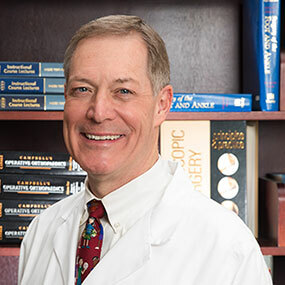 Dr. Buerk spends time answering my questions and explains in detail my problem with my chronic neck, back, etc. and what options I have to improve my quality of life. 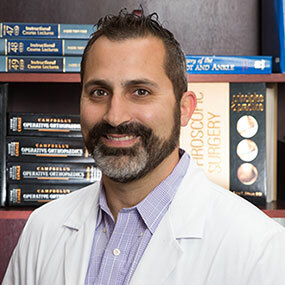 My father was an Orthopedic Surgeon, so I appreciate the honesty." Dr. Oplinger and his assistant Jennifer are great! They got back to me in a timely manner and are very professional, courteous and kind.
" 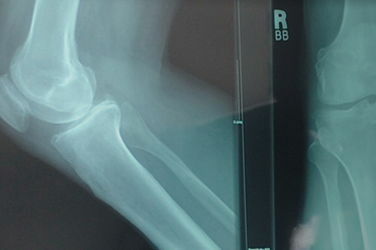 I had a total knee replacement and the experience was fantastic. In three weeks I was like new. Dr. Goltz and my physical therapist Damian Chieppa were fantastic. These two I would recommend to anyone. I appreciate all the help they gave me. Thank you for a job well done." "What would those who suffer do without people like you? You are a light in times of despair. How do I thank you for what you do for all of us? Our appreciation has no end." Very friendly fast and efficient - very short wait time. 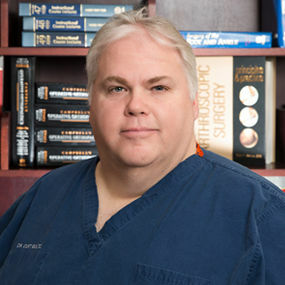 I see Dr. Jones, he is fast, friendly, and gets the job done accurately! 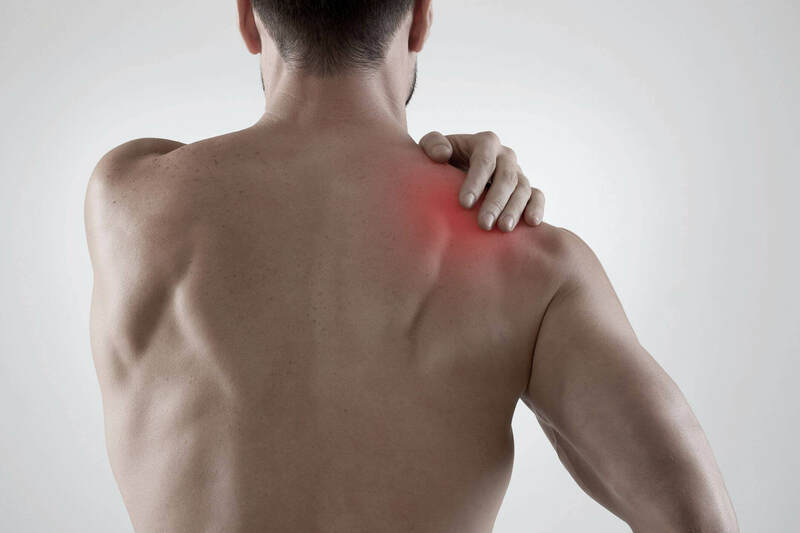 For almost 6 months I was having terrible pain in mainly my right hip and knee. I wasn't getting any satisfaction from my doctors and because of my insurance I had to travel to Lancaster. I finally got clearance to have an appointment with Dr. Frankeny for an evaluation. He found that my right hip was far worse than my knee, but again insurance was going to make me travel to Lancaster. My daughter was injured in a college soccer game. We saw Dr. Brown the following day. We received an MRI and a brace. The scan came back positive for an ACL tear. Dr. Brown performed surgery on my daughter. She is now 1 month out and she is already 2 months ahead in her physical therapy. 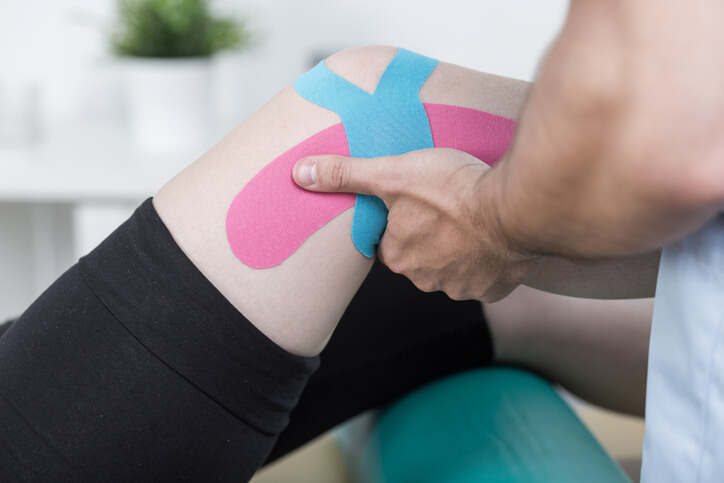 We attribute those accomplishments to Dr. Brown in her advanced knowledge in ACL reconstructions. We are so thankful for her and the entire practice at OIP.